Check out faux painting secrets from a pro and get more on other uses for baby items. Plus, find out how to make your own dog treats and learn how to save money with a community garden. Faux painting can add a creative touch to a room but it can be pricey if you hire a professional. 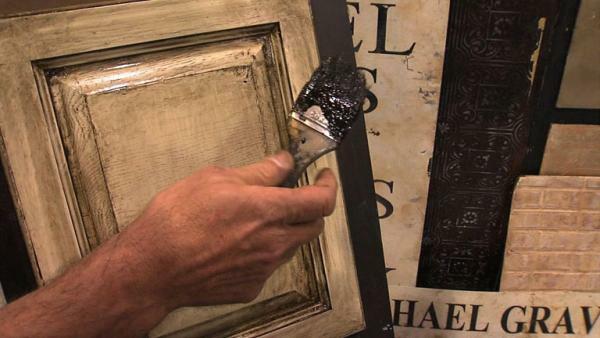 Artist Michael Graves has some tips for doing it yourself. If you are a parent, you probably already have baby powder, vaseline and baby oil around your house. Check out some new uses for these products! If you're a pet lover, you always want to give your dog the very best, including what you put in its mouth. Making your own dog treats is an easy way to supply healthy and nutritious snacks. A community garden is a great way to save money on produce and help others.